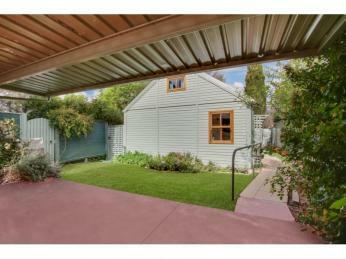 Be sure to inspect before you buy!!! 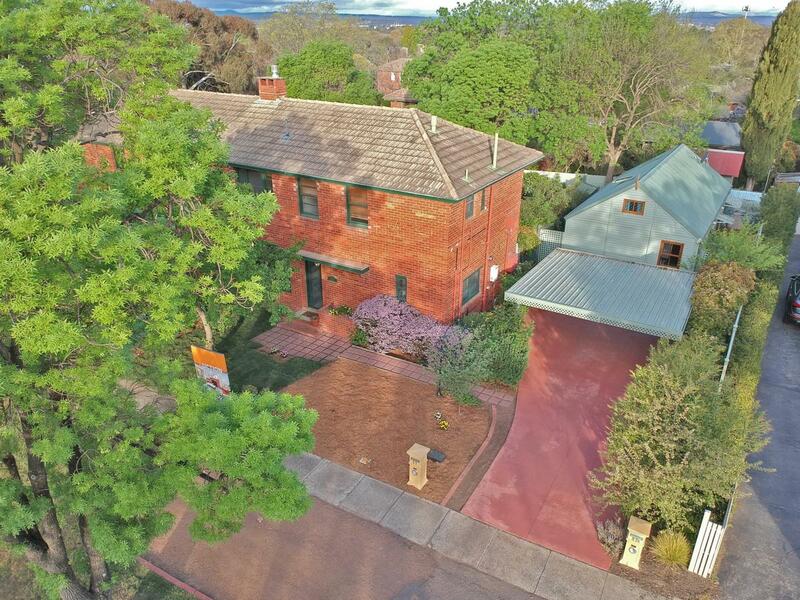 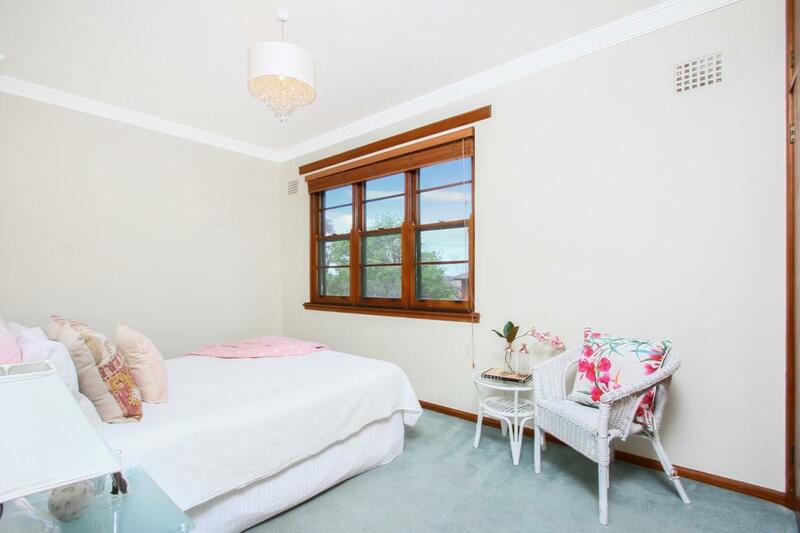 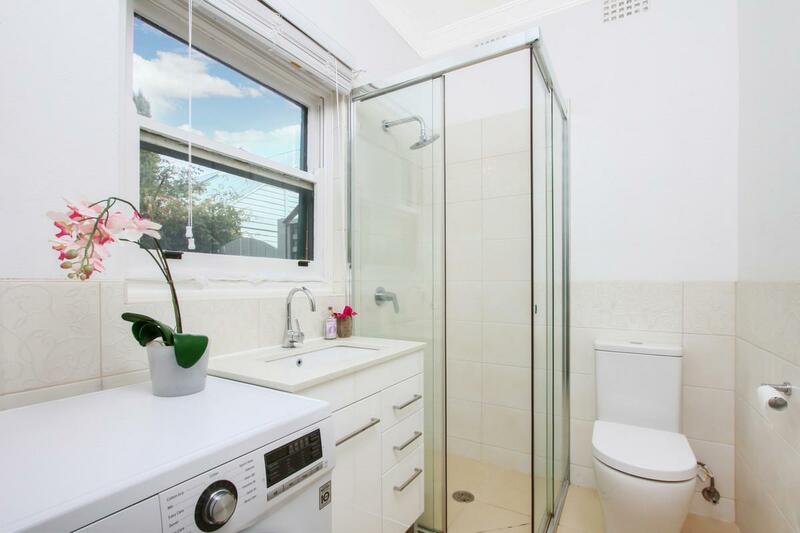 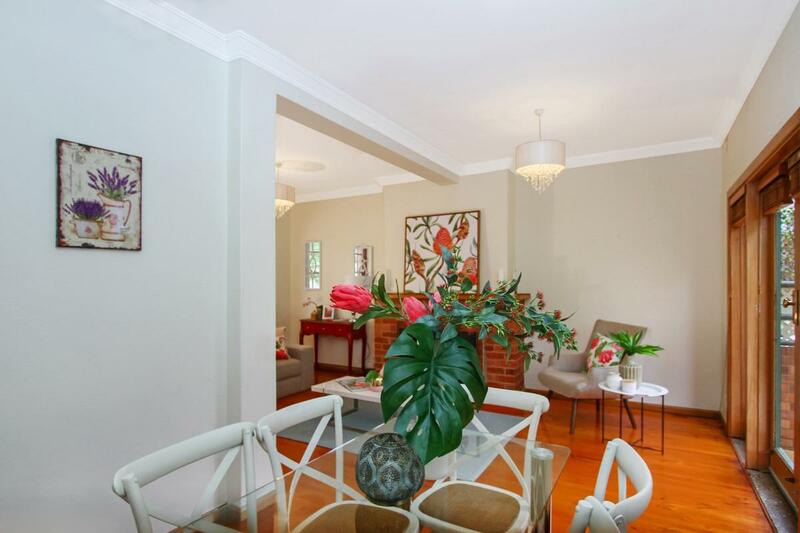 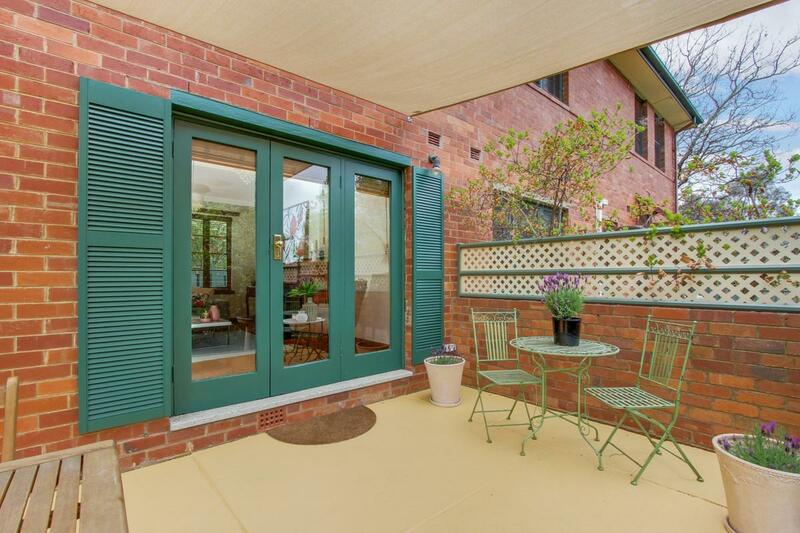 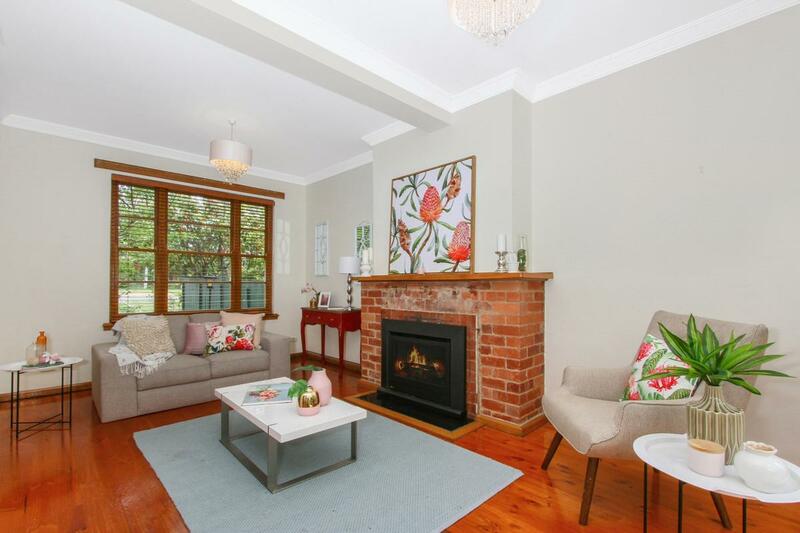 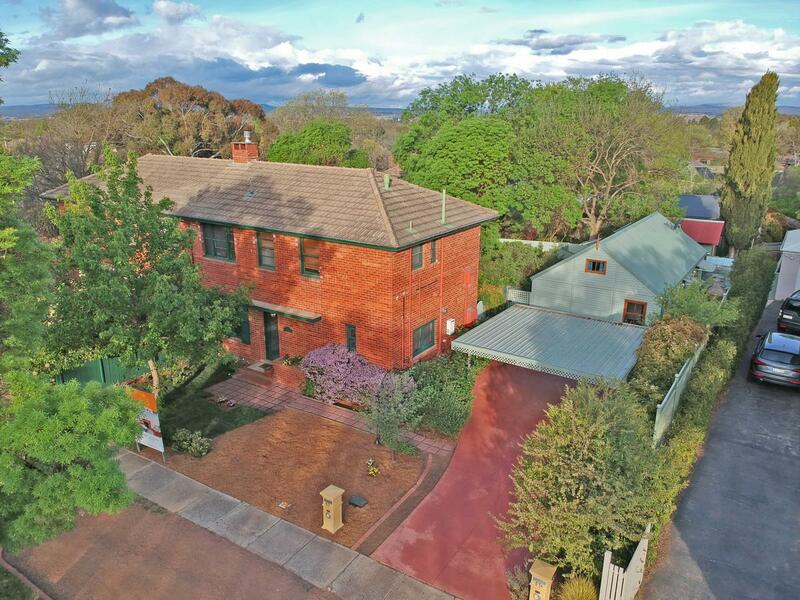 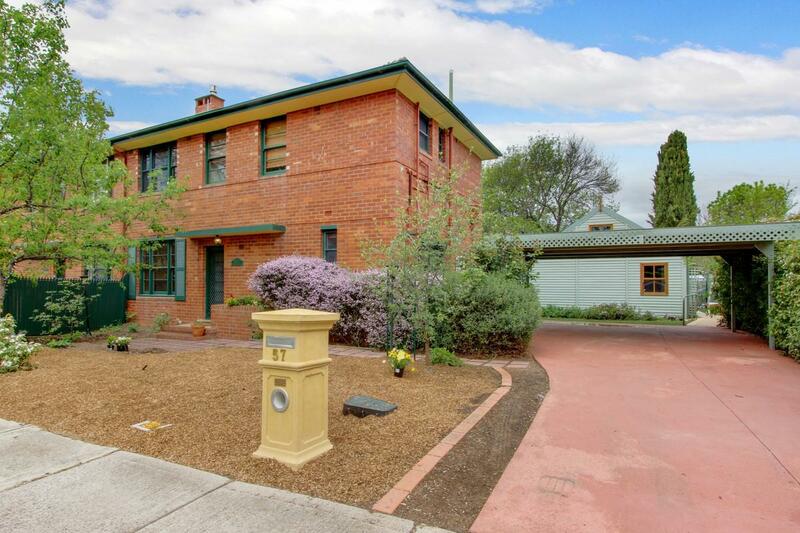 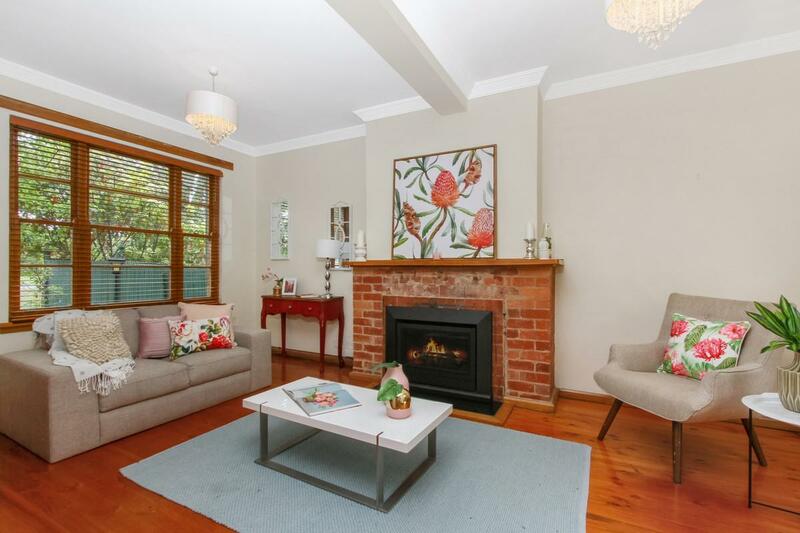 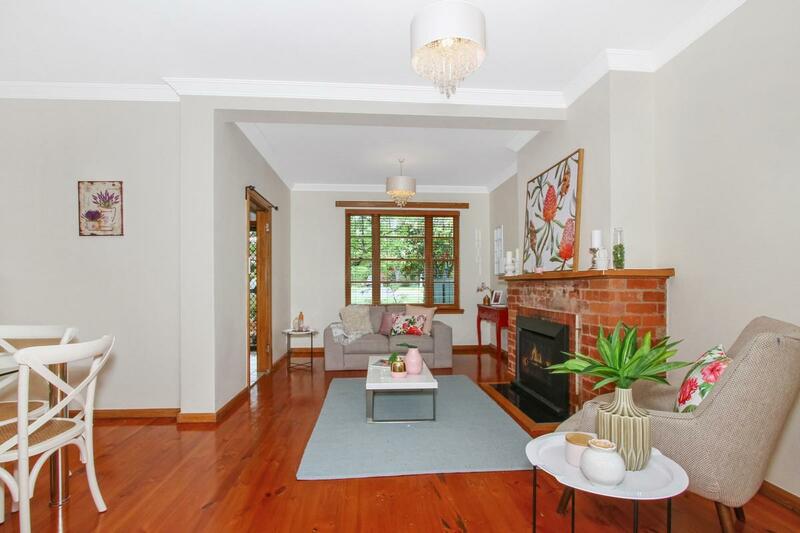 Exciting Rare opportunity to secure a gorgeous 3 bedroom duplex in excellent condition and a fully separate self-contained cottage on the same block, within minutes of local attractions including Griffith shops and sought after schools. 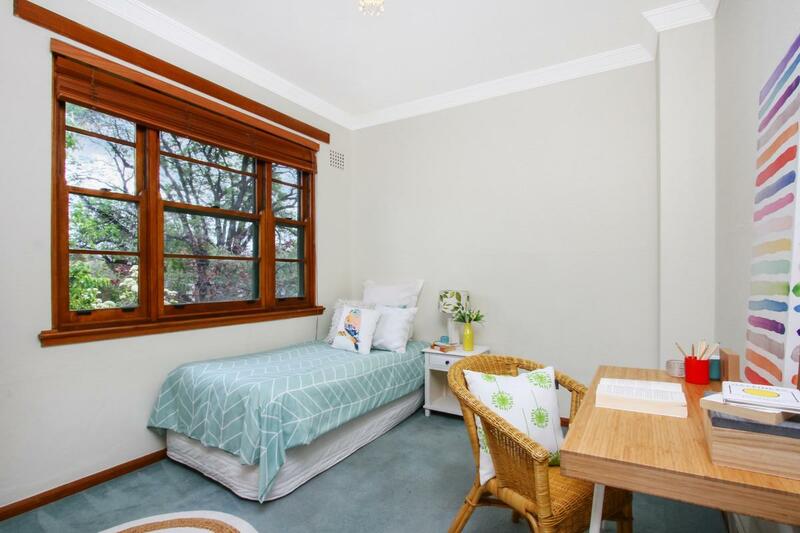 Enormous potential for 2 incomes or flexibility to live in one and lease the other, work from home income or accommodate a relative – So many options all on the one block. 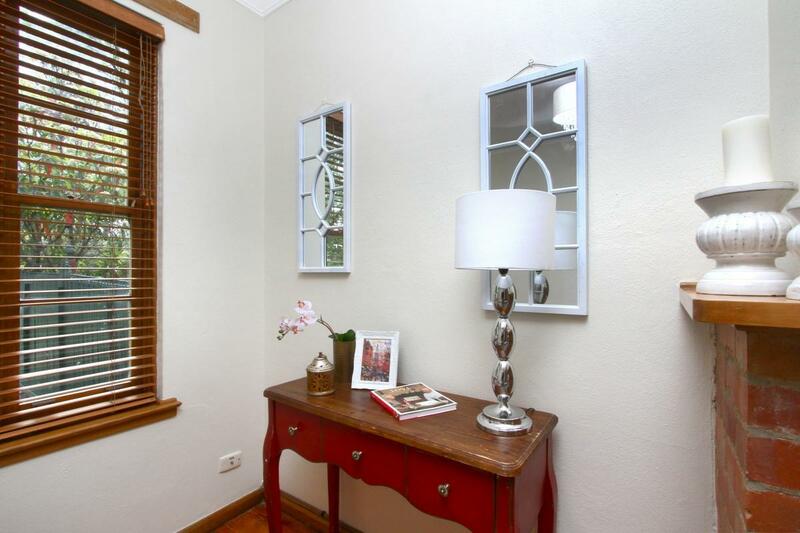 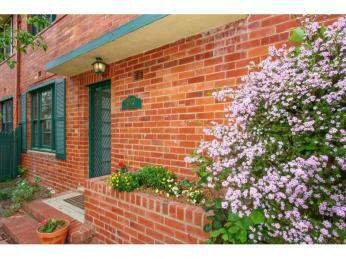 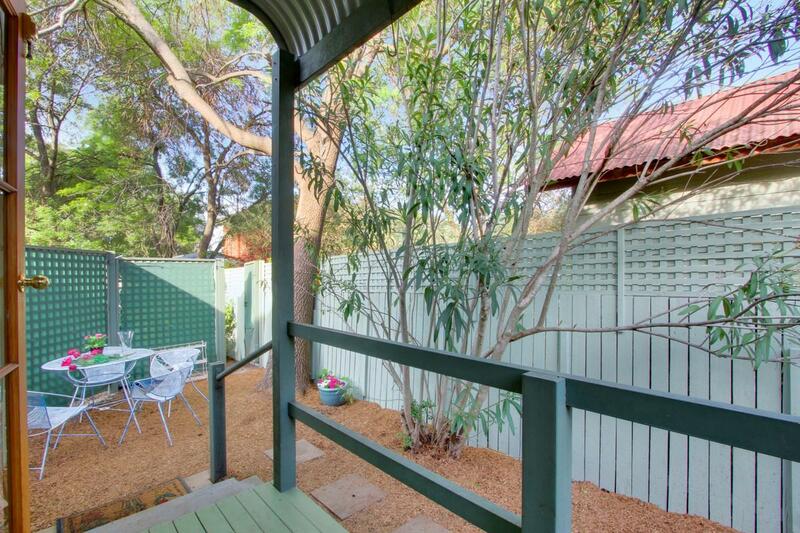 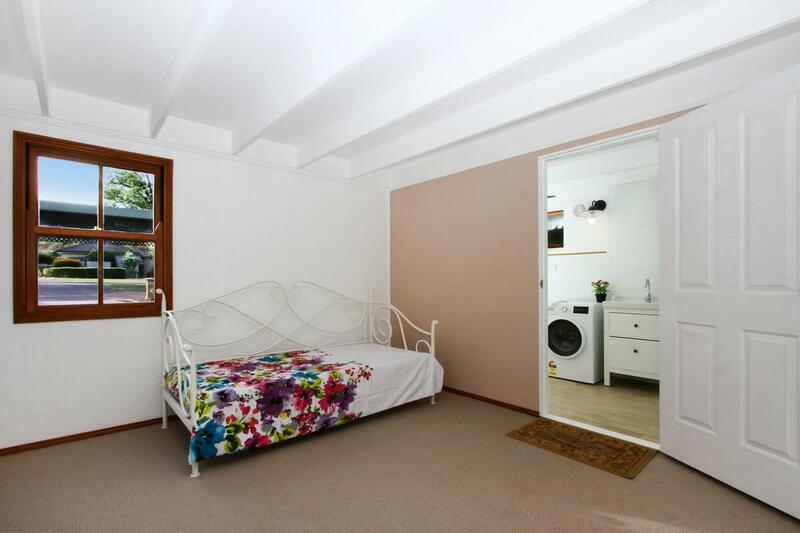 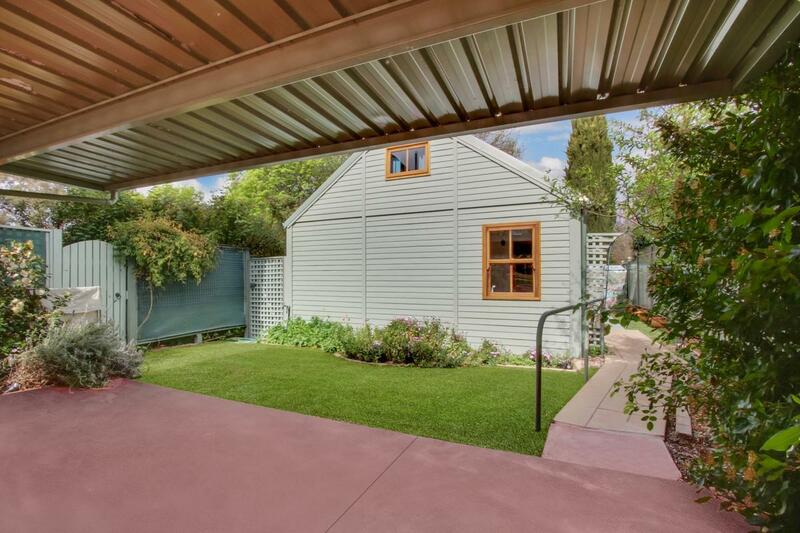 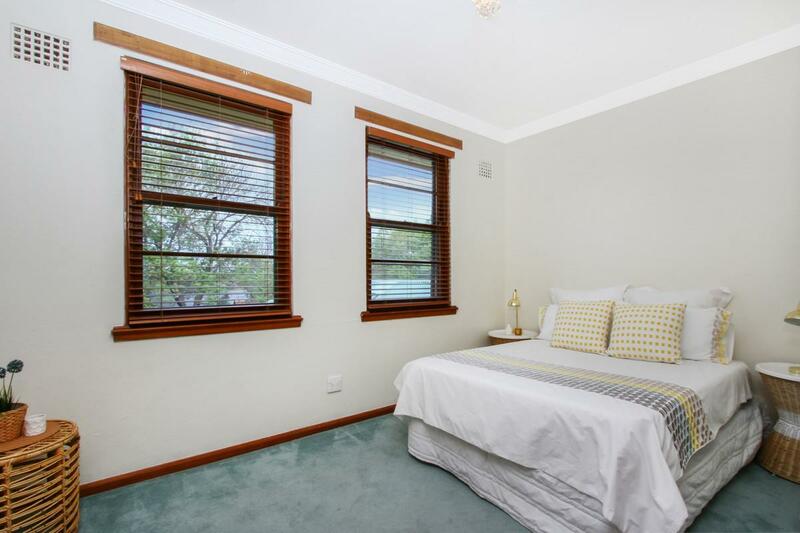 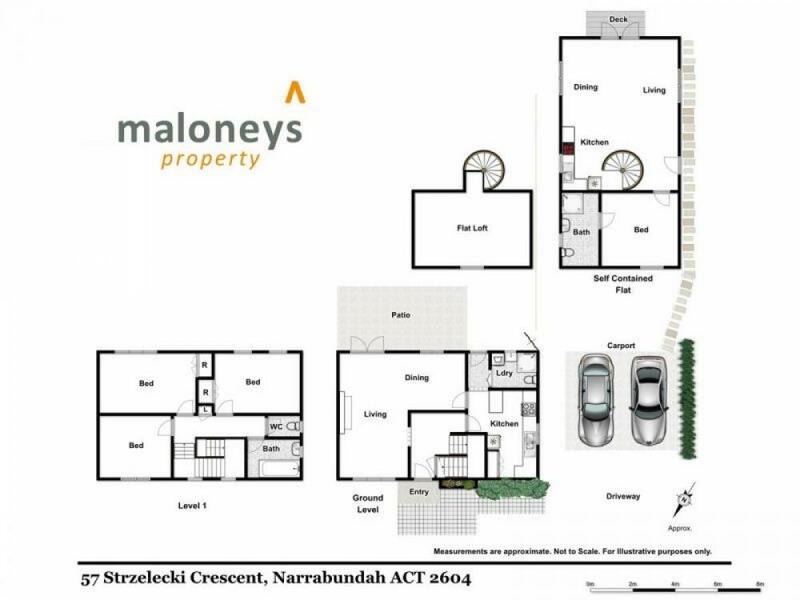 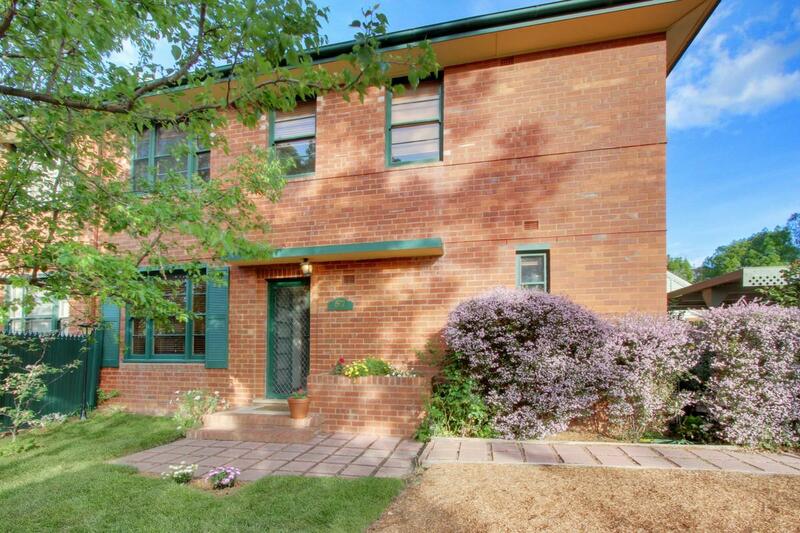 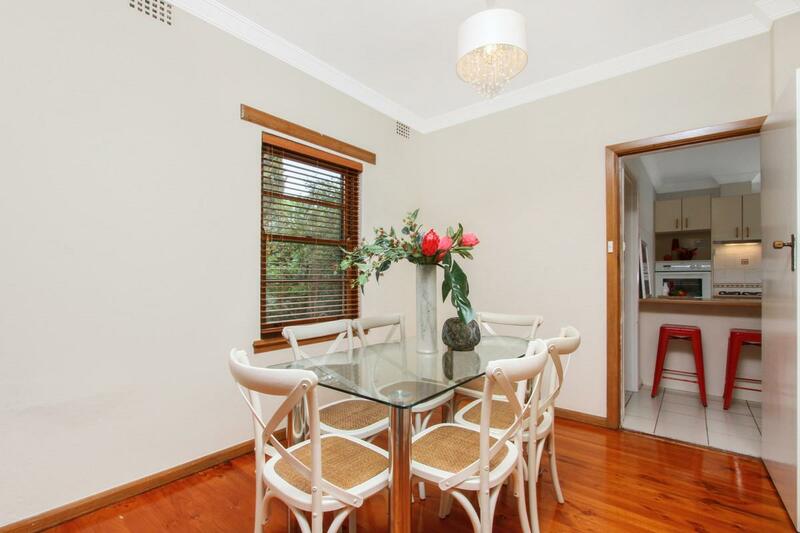 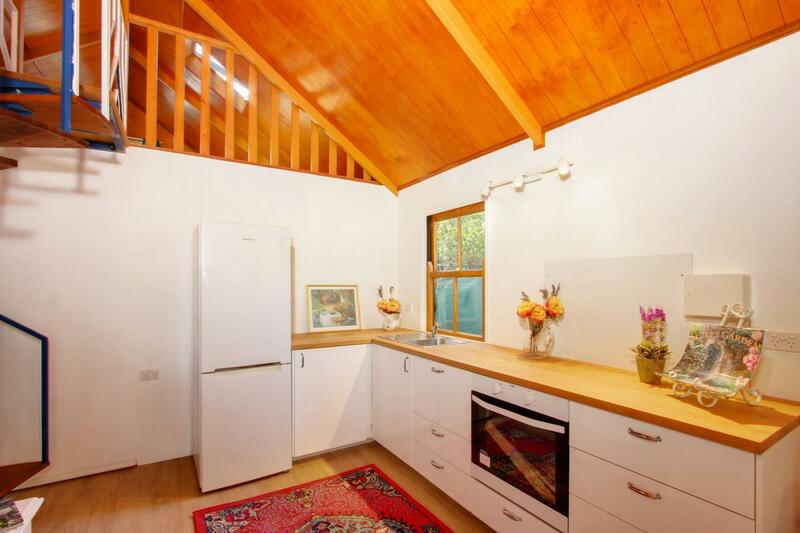 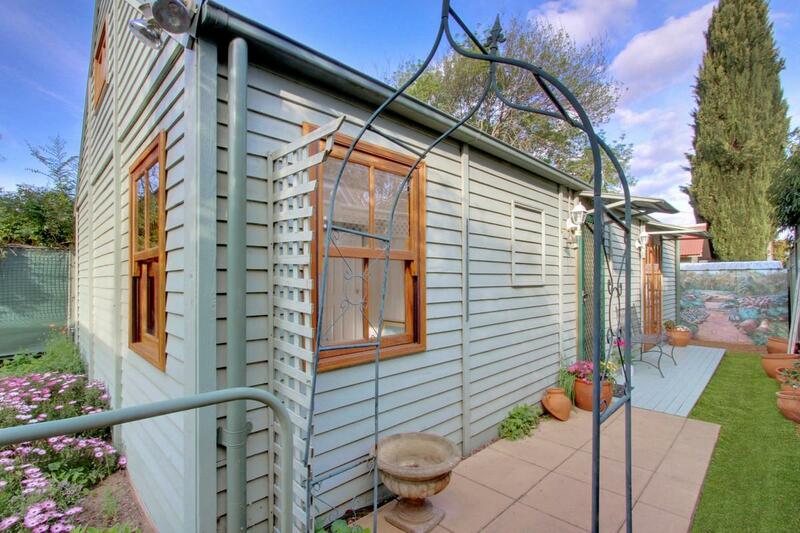 Perfectly located within a stroll to Griffith shops and minutes to quality schools – A carefree lifestyle. 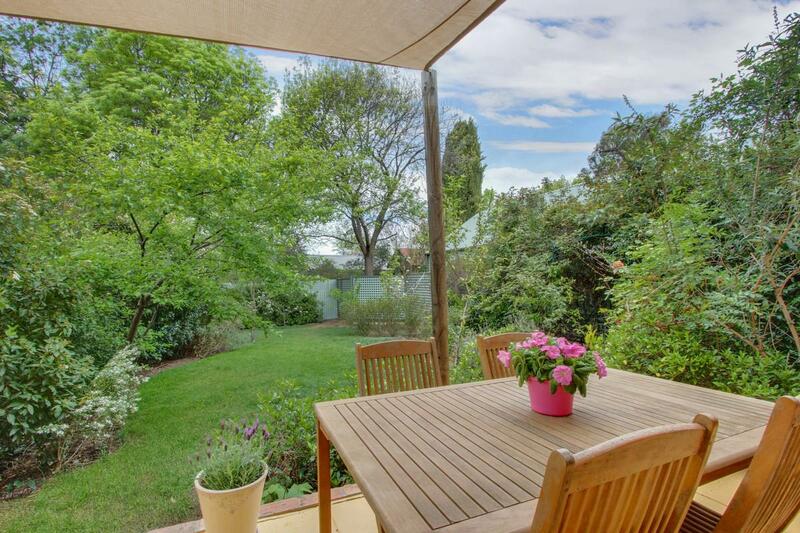 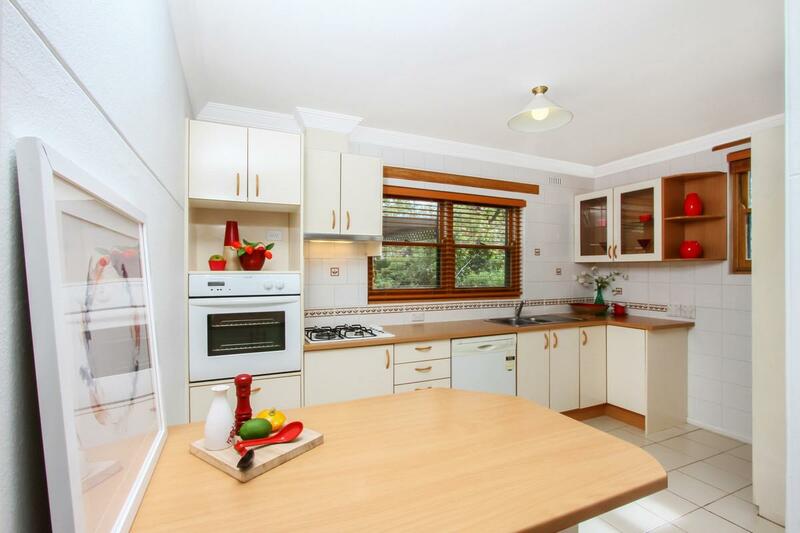 This unique property is set within beautiful mature gardens bursting with flowers and fruit. 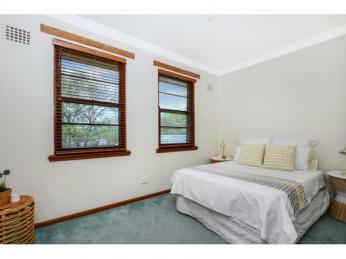 Come and explore the options – you will be pleasantly surprised. 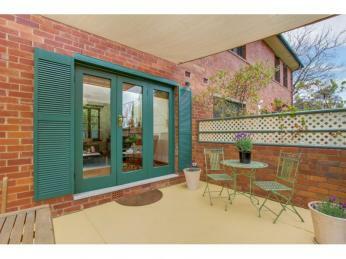 You will be drawn through the living room to the terrace where your senses will come alive as you relish the lush green setting. 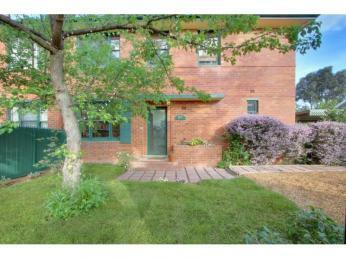 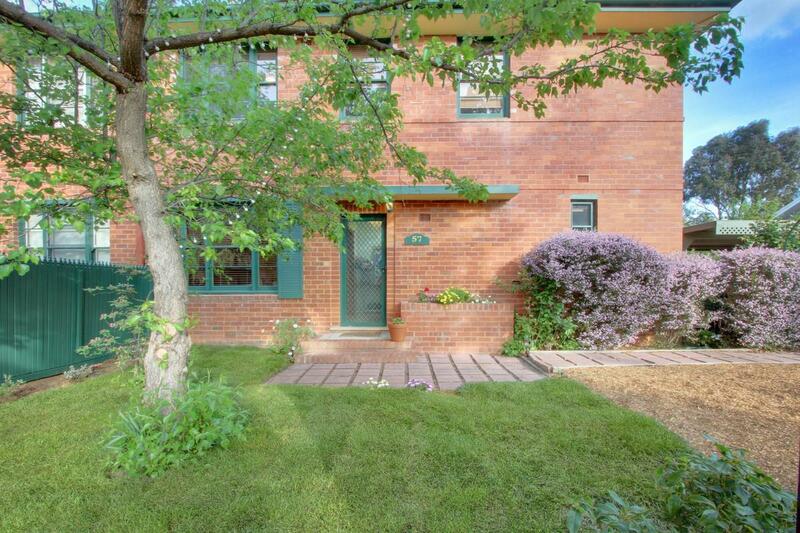 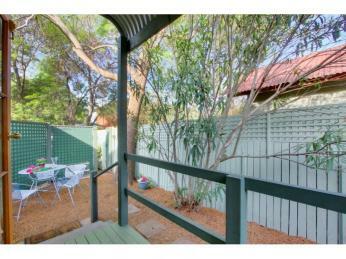 Gorgeous green lawns, abundance of plants and trees stretch to the back fence. 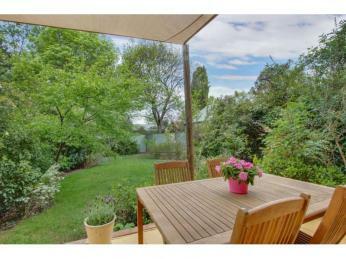 A garden which bursts into blossom each spring and shares apricot, almonds, plums, nectarines and pears in the summer. 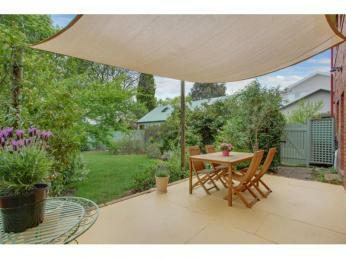 Don’t be surprised as you explore the gardens you discover a hidden magical creature sleeping in the enchanted garden. 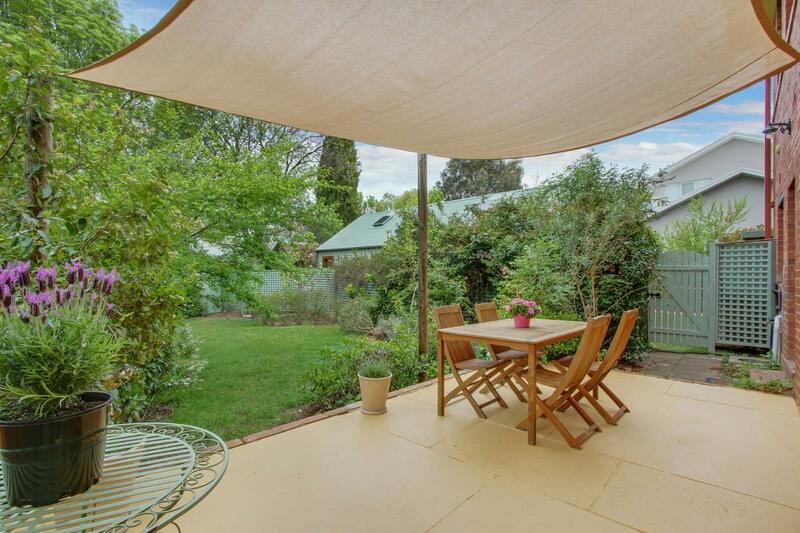 A perfect setting for exploring or entertaining in the shade of the trees. 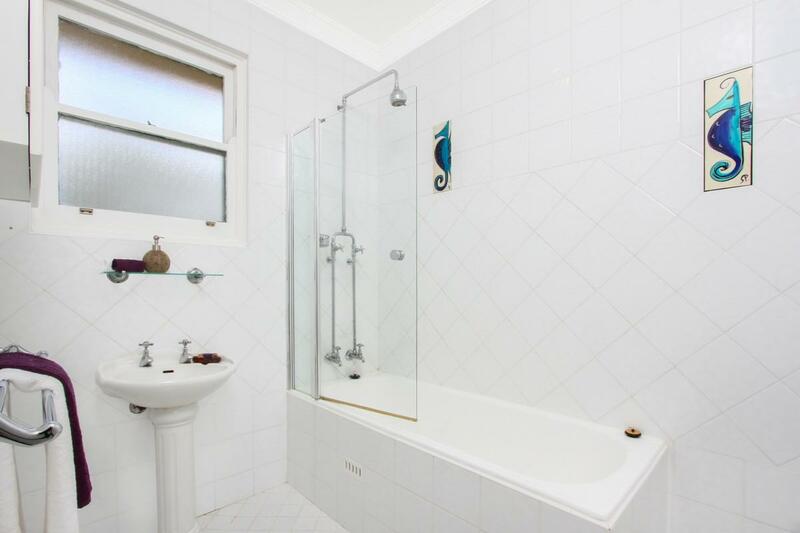 Your private oasis away from a busy world. 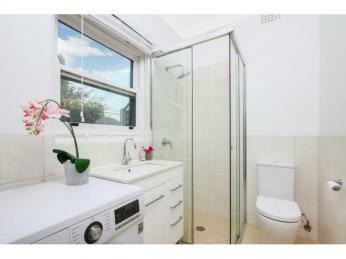 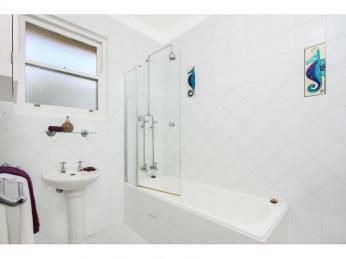 The home features three bedrooms upstairs with main bathroom. 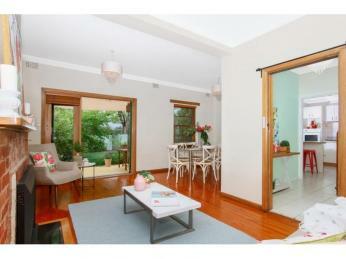 Downstairs the lounge and dining open to the rear yard via the timber French doors. 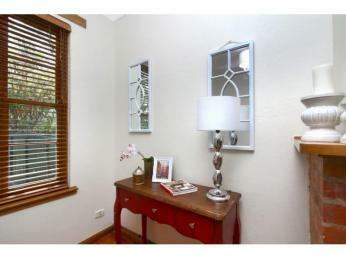 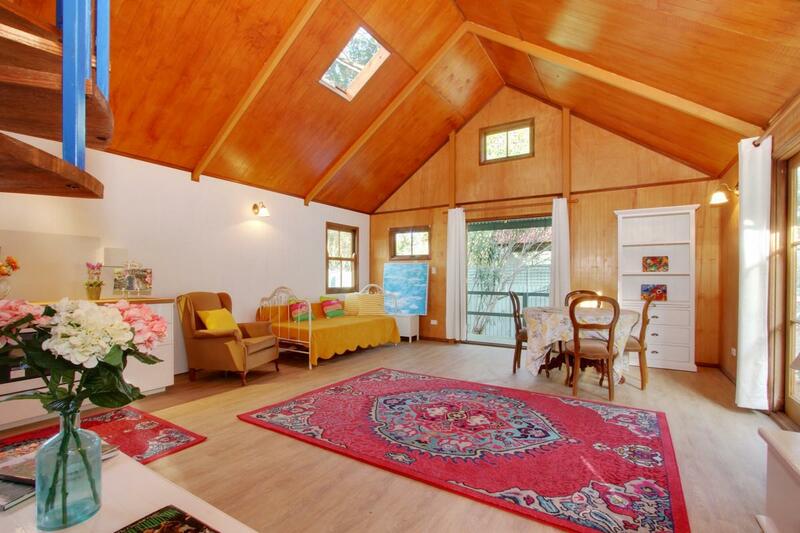 Beautiful natural light bathes the homes with warmth and charm. 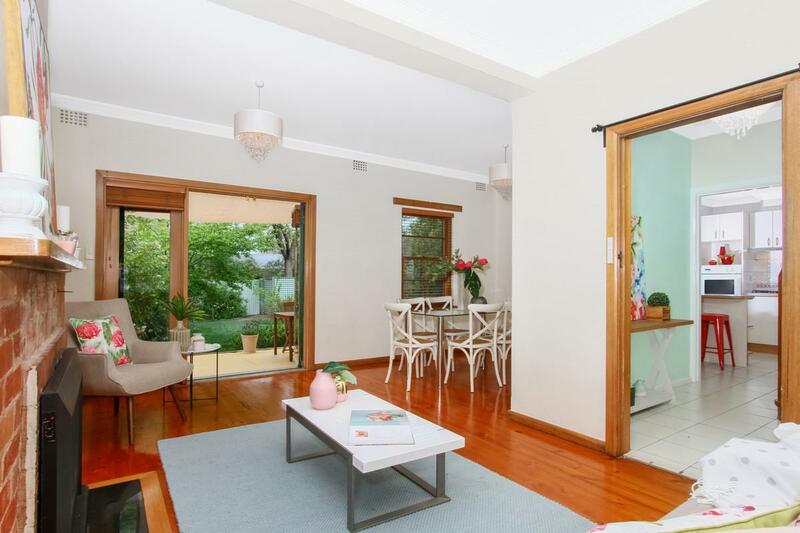 Lovely timber floors add to the carefree lifestyle of this home. 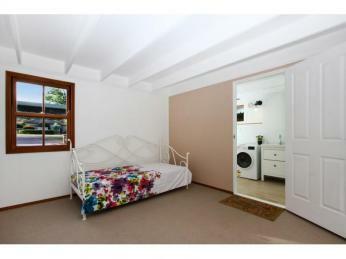 Downstairs also includes second bathroom and laundry. 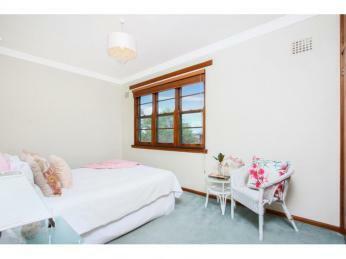 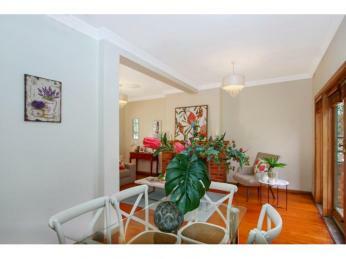 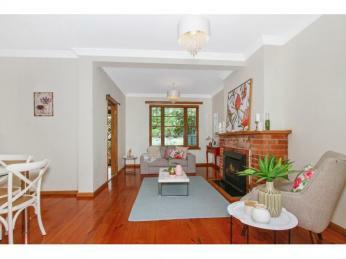 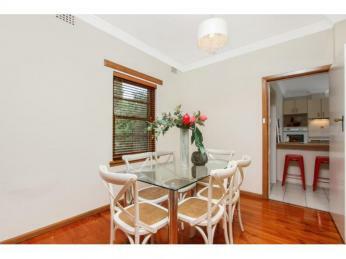 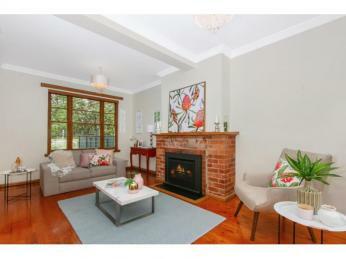 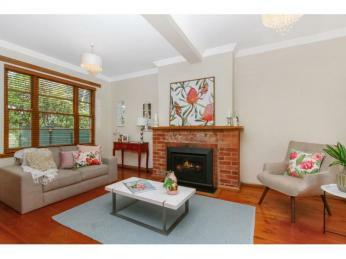 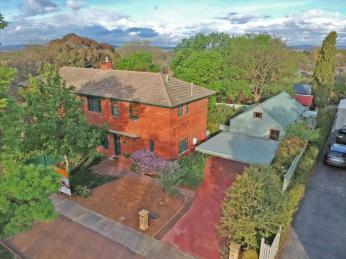 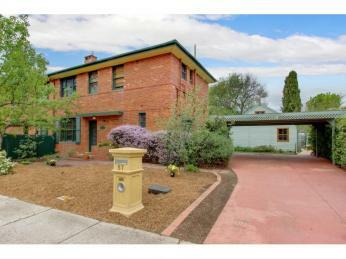 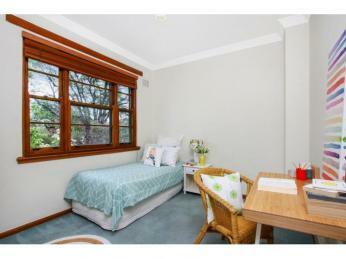 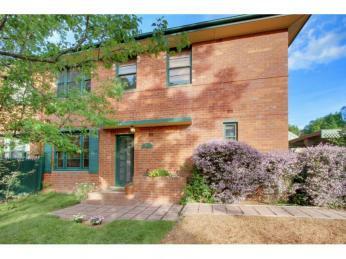 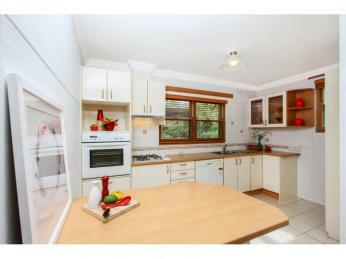 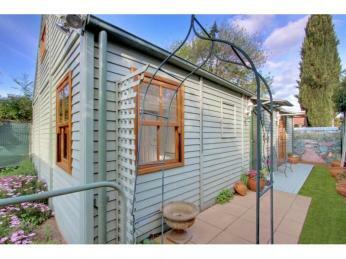 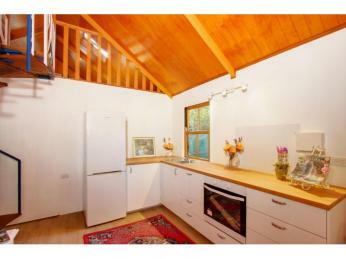 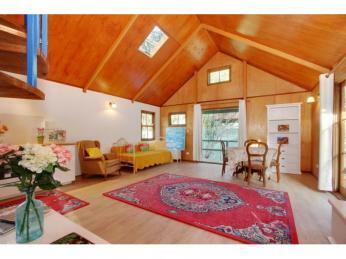 Close to highly sought after schools such as Narrabundah College, Telopea Park, Red hill primary and Saint Benedict’s. 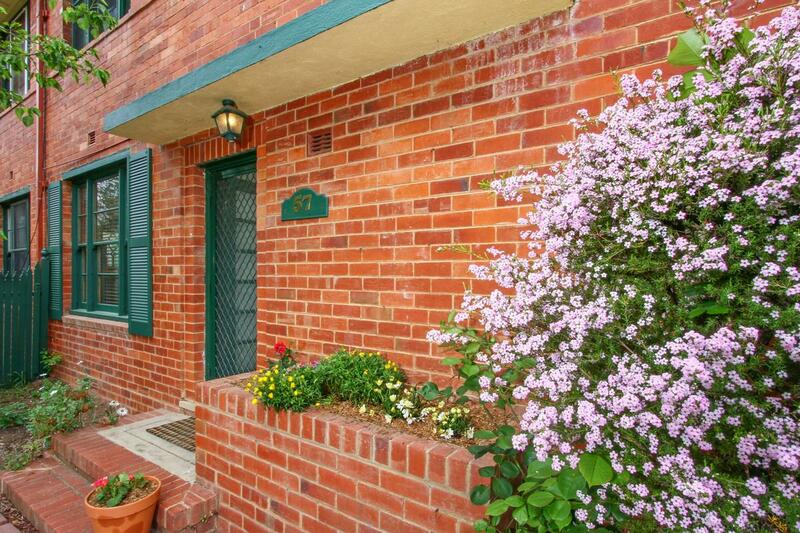 An opportunity to live in a friendly 'village feel community'.